Mechtechnical Business Systems supplies and installs generator back up power to cusion clients from the frequent black outs experienced in Kenya. We carefully asses the loads and back up time required as well as accessories needed so that we can give our clients not only a seamless solution that fits their power needs but also one that will notstrain their finances. We install automatic as well as manual chage overs for all generators we sell and install as well as maintain the gensets to ensure smooth running year after year. This is facilitated by superior perkins engines used in our generators. 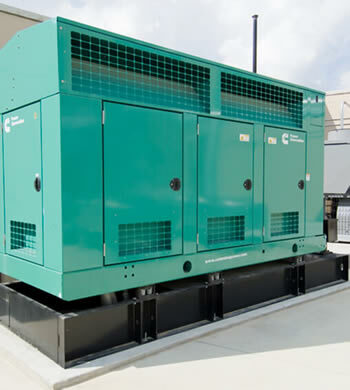 We supply generator sets for emergency standby situations up to 400 kVA. Life Safety Systems such as Mechanical Smoke Extraction often require Generator support. Any company that will suffer significantly from long-term power outages would benefit from a generator installation. We can provide an uninterruptible power supply, ensuring that you have instantaneous power in the event of a mains failure. Units supplied have a small footprint, zero impact on power source and are efficient. 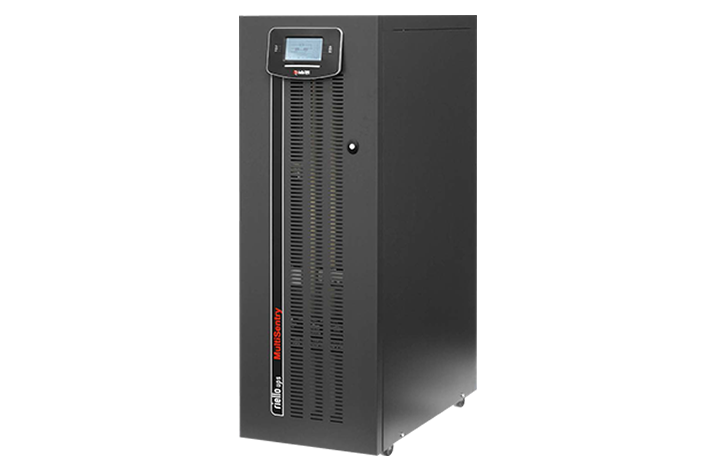 A complete range of UPS Systems from 10 – 120 kVA are available.